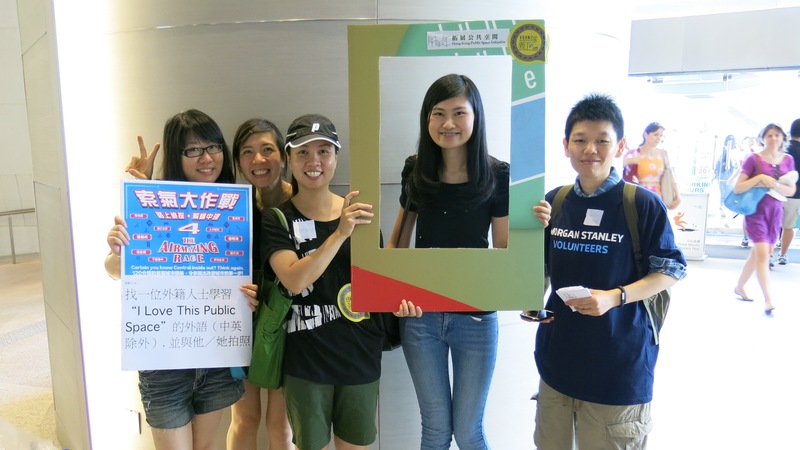 In the Airmazing Race organized by Clean Air Network, HKPSI was responsible for a checkpoint named “I Love This Public Space!”. 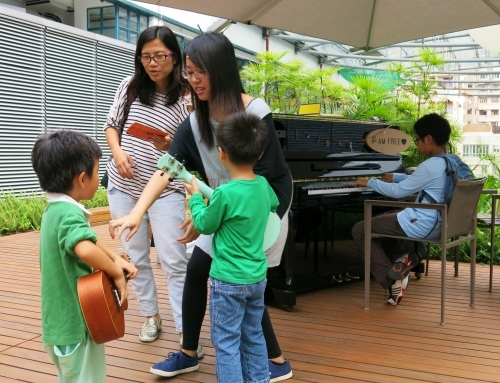 To pass our checkpoint, participants were required to invite a foreigner to teach them to say “I Love This Public Space!” in the foreigner’s native language (other than English and Chinese) and take a picture together. 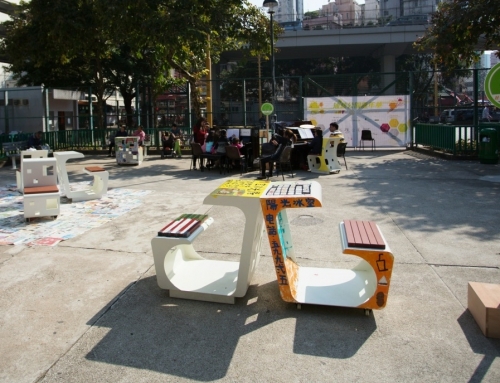 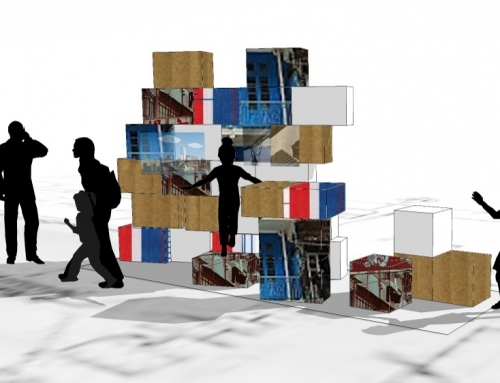 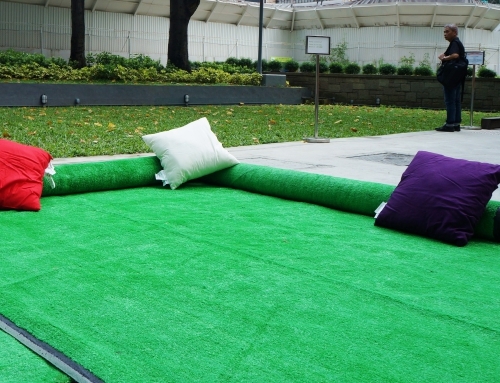 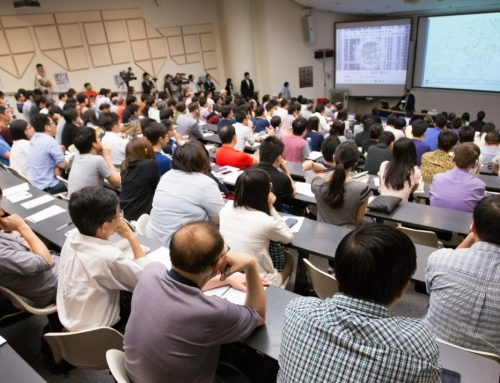 The project aimed to bring locals and foreigners closer through public space.